Sail is already facing prosecution for his role in the export of illegal iron ore. Lad was summoned to the CBI office on Wednesday the afternoon and was subsequently arrested. The MLA has been accused of illegal supply of 15,000 metric tonnes of iron ore through his company VS Lad & Sons to Shree Mallikarjun Shipping Private Limited owned by Karwar Independent MLA Satish Sail, CBI sources said. 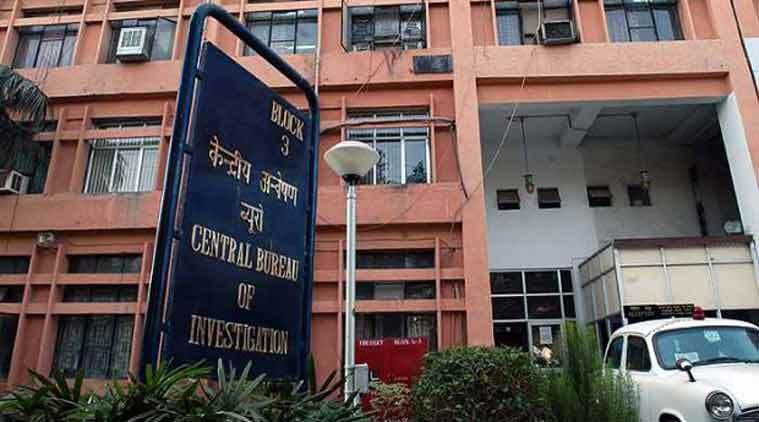 The Central Bureau of Investigation on Wednesday arrested Congress MLA from Bellary Anil Lad in connection with the illegal iron ore mining scam that was rampant in the Bellary region between 2008-11. Lad who owns a mining company and was named in a Karnataka Lokayukta report for involvement in illegal mining was arrested by the CBI in connection with the supply of illegally mined iron ore to a private company run by a former Congress MLA who was arrested two years ago.